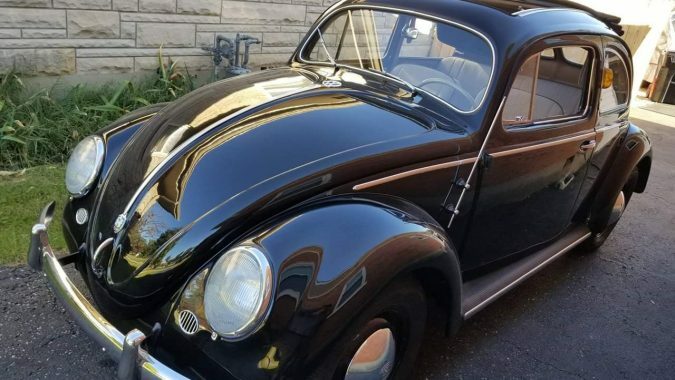 Can a car ever be considered a work of art? 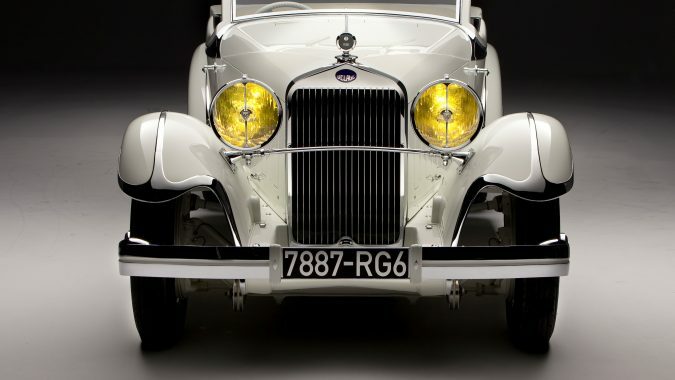 It’s a question some deep-thinking gearheads have been asking since the slinky jaw-dropping pre-war cars started plying our roads: can a car ever be considered a work of art? 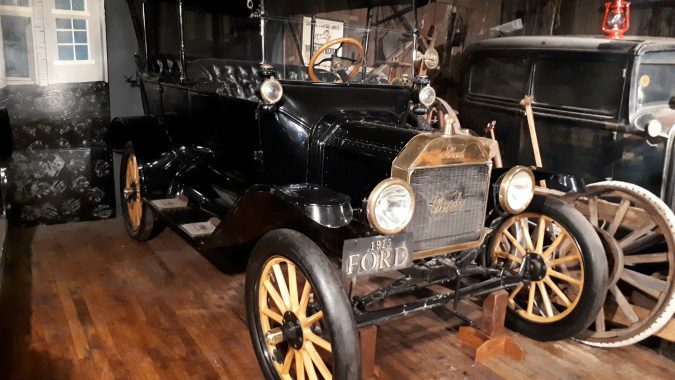 While that particular query will fuel debates at pubs for years to come, this year’s Canadian International Auto Show will be hosting an exhibit called Popular Art & the Automobile in which key people, moments, and marques of the 20th century will be celebrated. 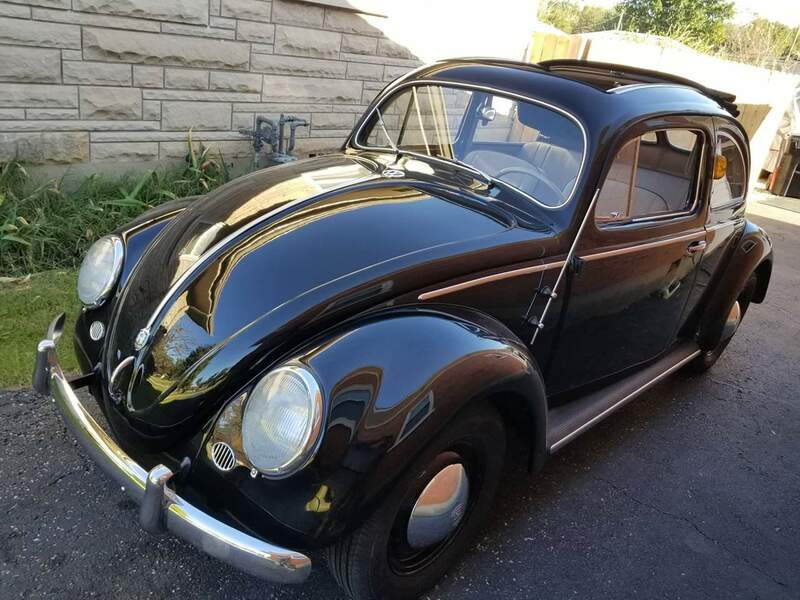 Looking at the corner of history though an automotive lens gives one a unique view of how cars have shaped world events. 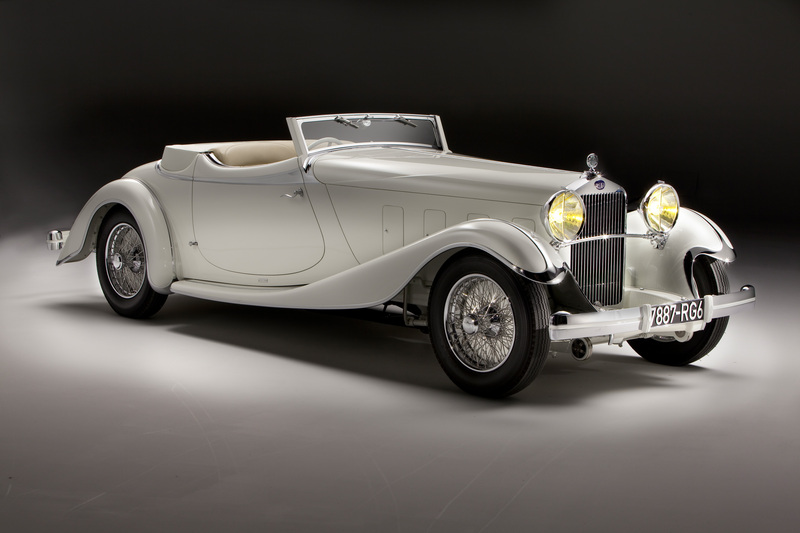 This year, the exhibit will feature 15 rare and classic machines, all painstakingly restored and maintained. Organizers are calling them ICONS. 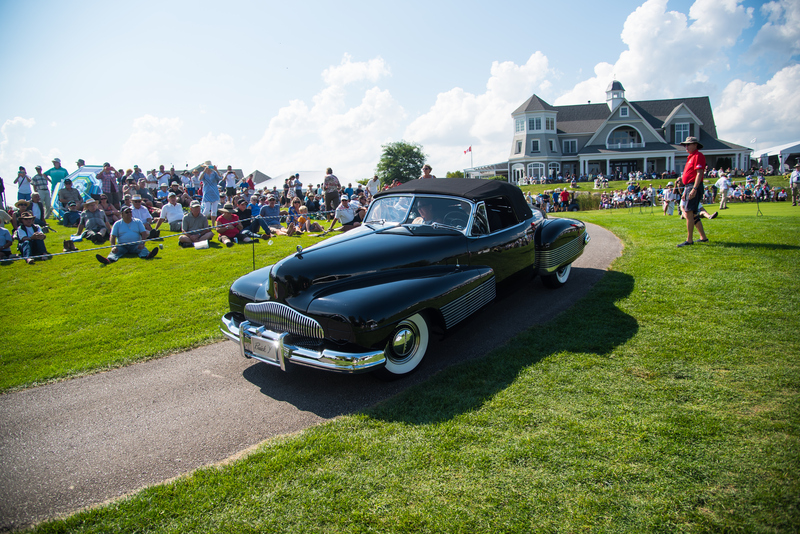 The centrepiece of the display will be the one-of-a-kind and massive 1937 Series 90 Cadillac Hartmann Cabriolet. 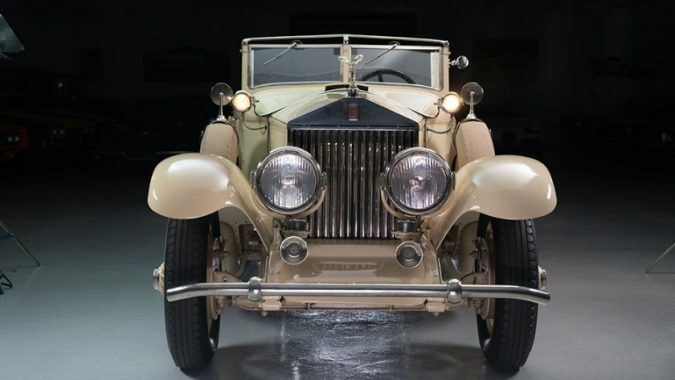 It is a 22-foot-long, 16-cylinder behemoth that was coach-built in Switzerland and restored by The Patterson Collection of Louisville, KY. That same restoration house will also show off a 1933 Delage D8S Villars Roadster. 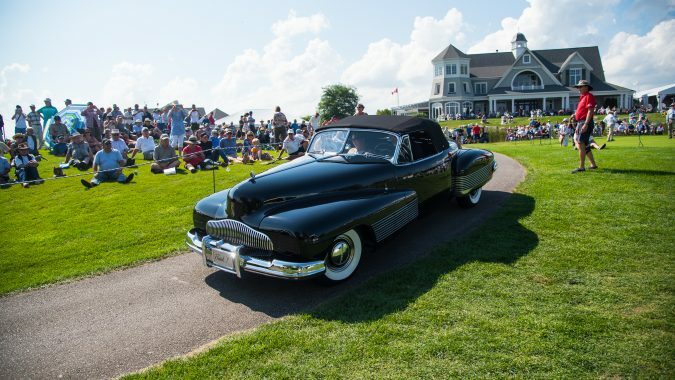 From the GM Heritage Centre, the 1938 Buick Y Job will be in attendance. 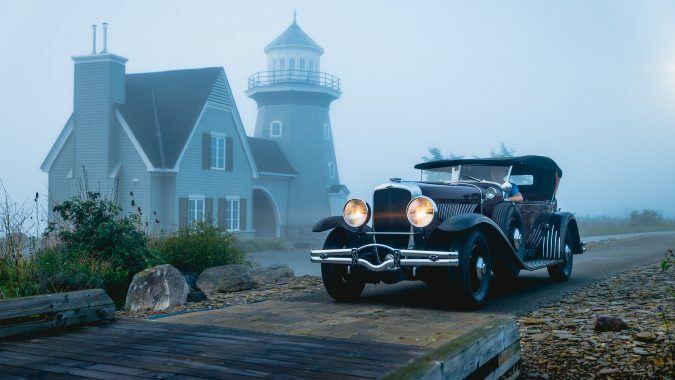 The Y Job, designed by the Harley Earl team and arguably responsible for inspiring two decades of styling on Detroit-built cars, is generally considered to be the automotive industry’s very first concept car. Given that modern-day brands will be revealing concept and show cars just steps away at the Auto Show, it makes for a pleasing sort of circularity. 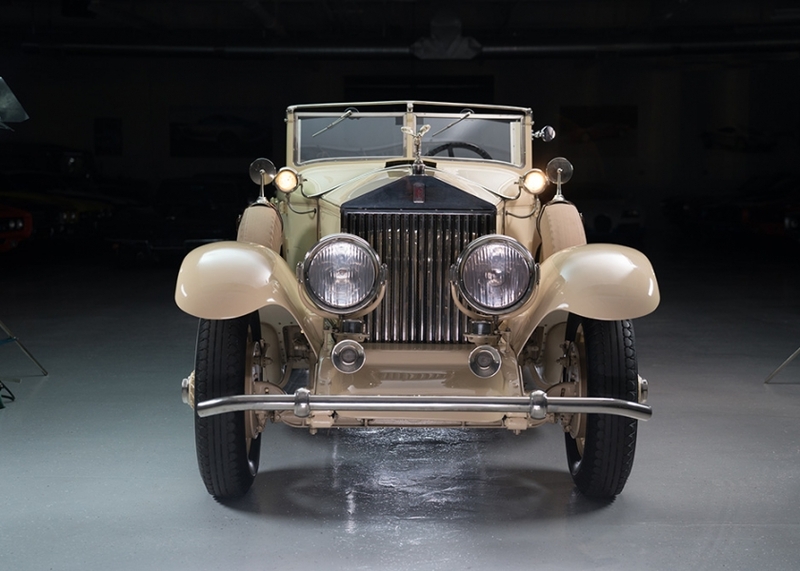 The Audrian Automobile Museum is lending a 1929 Rolls Royce Phantom to the exhibit. 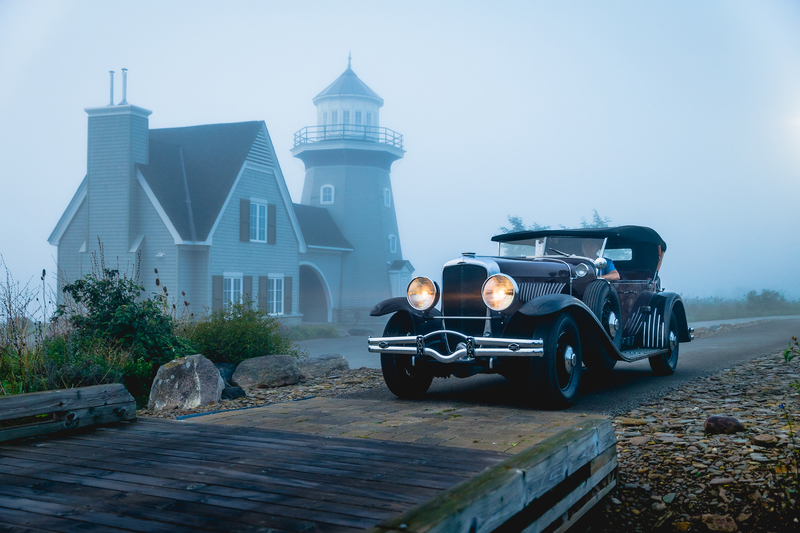 It was allegedly once owned by Jack L. Warner, a Canadian-born filmmaker and founding member of Warner Brothers Studios. 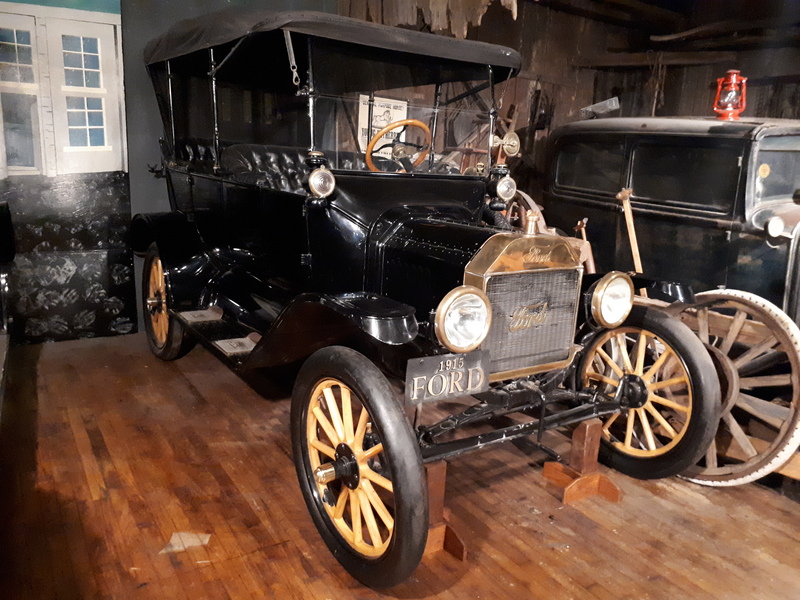 Meanwhile, the Canadian Automotive Museum is bringing a 1915 Model T Ford, the machine that arguably introduced the world to private car ownership. 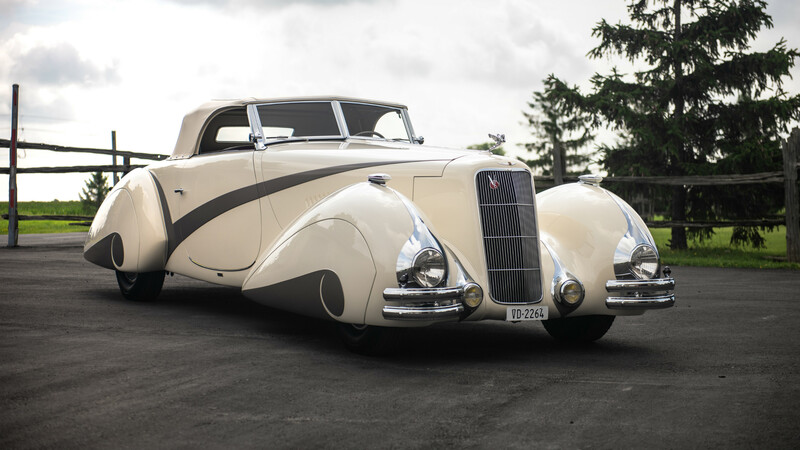 Fans of cars from this era won’t want to miss the 1949 Delahaye Type 175 Drophead Coupe. 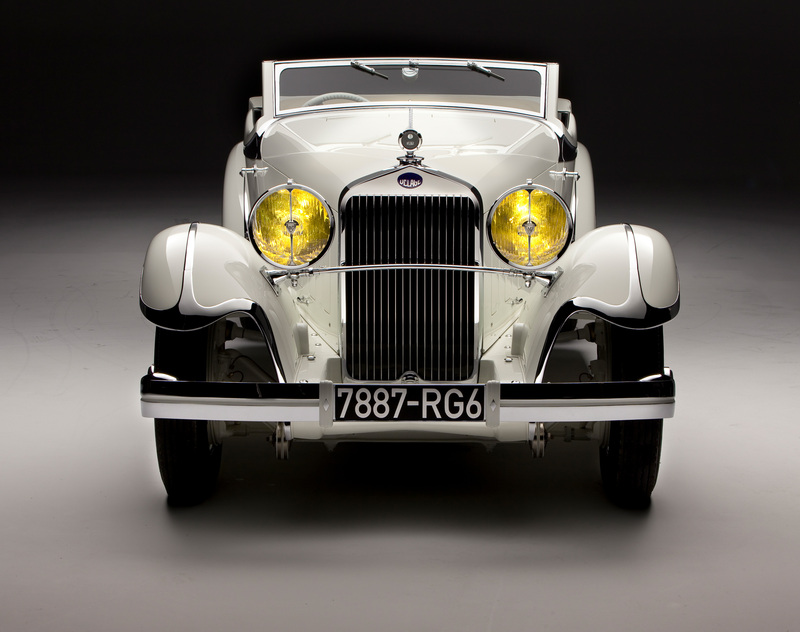 It is arriving in Toronto courtesy of the Petersen Automotive Museum in Los Angeles. 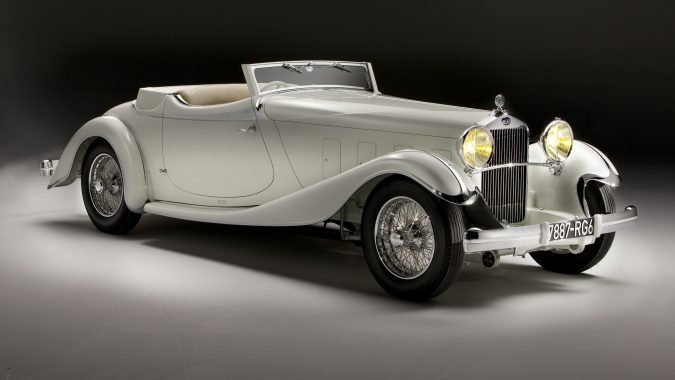 The car has connections to music royalty as it was once owned by Elton John, a testament to its flamboyance. 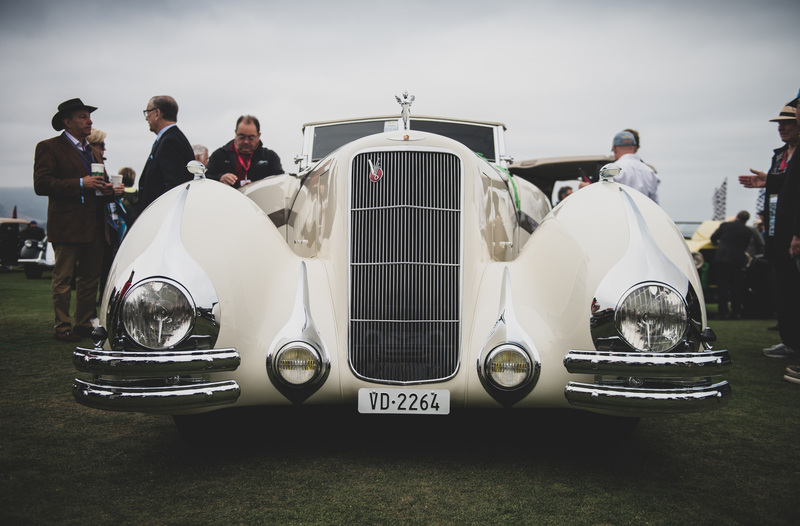 This car is generally considered to be the last of the large Delahayes and introduced several manufacturing concepts such as a semi-monocoque chassis structure which was said to be quite rigid, allowing for a low-slung stance and massive interior space. 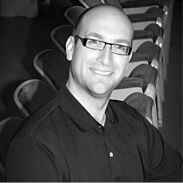 The 2019 Canadian International AutoShow is open to the public February 15th to 24th at the Metro Toronto Convention Centre.